The routes to Spain and Portugal from Exeter have started ahead of the Easter break and operate until late September with a frequency of up to four per week from May when Palma Majorca is also introduced into the Flybe schedule. Thomson Holidays have already started their 2015 flights to the very popular Balearic Island and the all year-round Thomson flights to Sharm el Sheikh, Lanzarote, Gran Canaria, Cyprus and Tenerife are also busy with passengers who are getting away for some warmer weather. 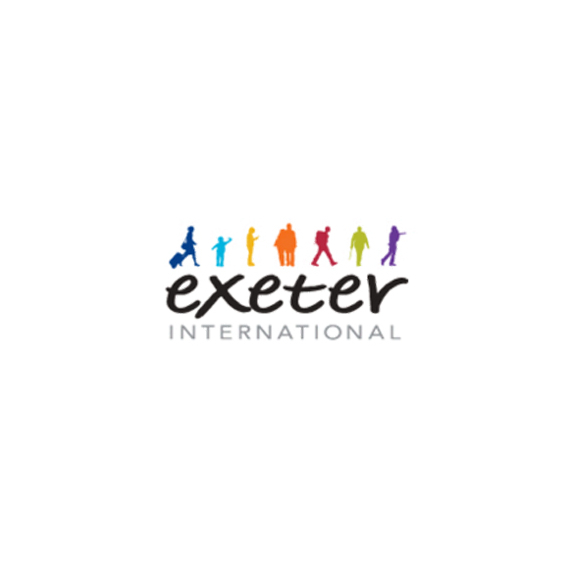 Matt Roach, Exeter Airport’s managing director said: “People in the South West who want to fly from their local airport are booking a wide range of holidays at this time of the year, and with approximately 15,000 passengers using the airport in the next seven days this will be our busiest period of the year so far”. The other services reuniting families and friends at Easter include the Flybe flights to Edinburgh, Manchester, Newcastle and London. The Jersey and Guernsey flights will also be busy with holiday makers and hundreds of travellers to the Isles of Scilly will again be opting to use the Skybus service from Exeter over the Bank Holiday break rather than use the boat to the islands.